Ensuring the vision outlined in architectural renderings translates to building material manufacturing, and then construction, requires careful attention to design and technical detail. Stone manufacturers are increasingly using new technologies to help make sure details are translated to the final outcome. For example, when a project’s scope incorporates transportation of granite benches at different times without damage, detailing is essential. 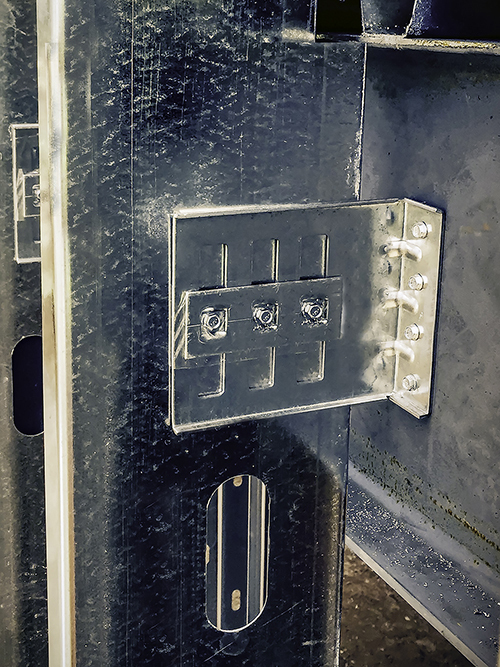 In these situations, the use of 3D scanning and modeling ensures the design and construction team see how the pieces fit together. Such technologies, as well as various computer-aided design and drafting (CADD) and building information modeling (BIM) software, also prove beneficial for restoration and replication projects. In the fast-paced construction industry, great attention to detail is required to ensure everything comes together as the architect or designer envisions the project. Companies that are both the supplier and manufacturer of natural stone have the opportunity to help all parties by providing accurate and complete details. With 3D scanning, BIM, and CADD software, the design cycle is shortened, and the possibility for confusion or misinterpretation is minimized. 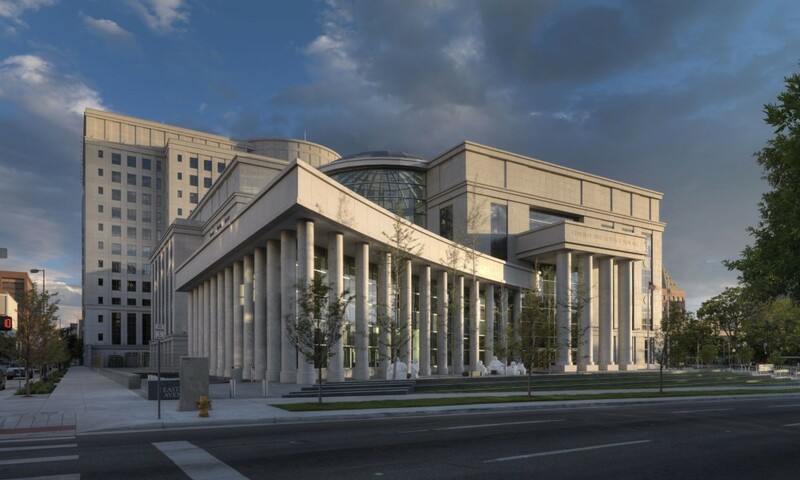 The Ralph L. Carr Colorado Judicial Center in Denver encompasses courthouses for the Colorado Court of Appeals and Supreme Court, as well as a 12-story office building for support functions associated with the courts. Further, 3D scanning and modeling assist the detailing process by providing a level of information once impossible. 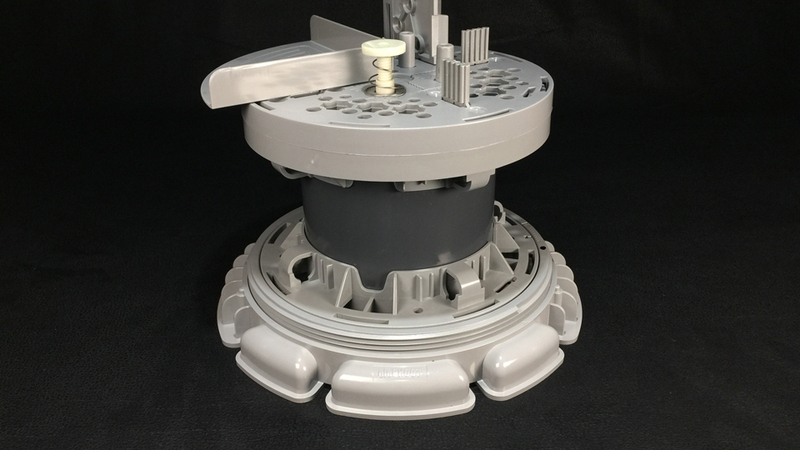 Acute manufacturers use 3D scanning on numerous projects, from detailed scale clay, plastic, and wood, to full-size working models. By scanning the design and inputting this information into modeling software, the manufacturer can recreate the exact design intent of the artist or architect. The manufacturer can then easily convert this information into a 2D drawing or computer-aided manufacturing (CAM) software to send it to a five-axis or computer-numeric control (CNC) machine to create a finished product. CADD and BIM prove especially important for restoration and replication projects. When a project involves working with existing structures or reproducing numerous similar elements, details become critically important. Any slight degree of miscalculation could mean significant setbacks for the project team. Scanning services around the country will make 3D scans of anything from small individual pieces of the application to the entire building. From that scan, the manufacturer can re-create a BIM model and/or 2D drawing from which to work. The software also helps the design and construction team review integrated models and data with stakeholders to gain better control over project outcomes. Integration, analysis, and communication tools help teams coordinate details, resolve conflicts, and plan projects before renovation begins. To help ensure success, the supplier should be able to provide a quality 3D model and accurate 2D drawings. Design teams should communicate expectations to all parties, hold weekly progress meetings, and monitor the model’s progress. 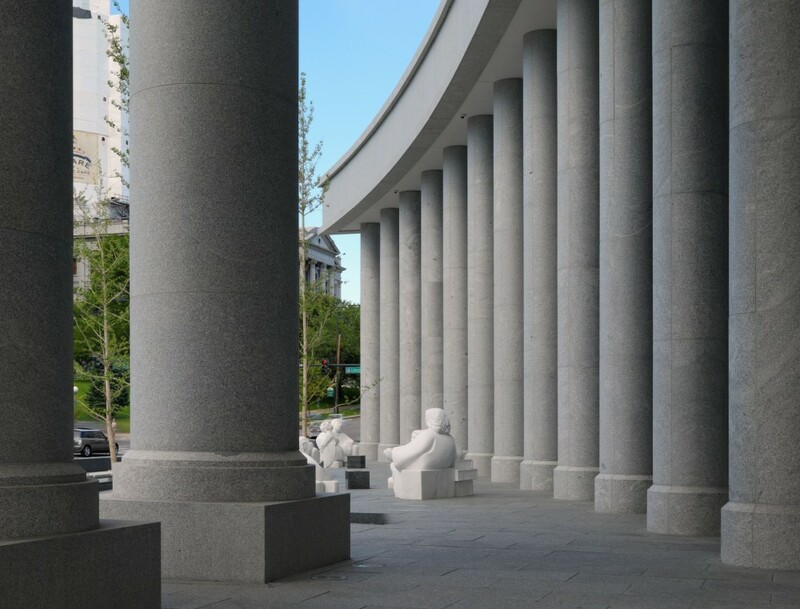 A building material supplier able to quarry and fabricate granite in large-scale quantities provided 10,003 m2 (107,677 sf) of gray and white granite for the buildings and 2242 m2 (24,138 sf) of green granite for the hardscapes. Key to the project’s success was the collaboration and use of BIM across the design and construction team, including key suppliers. With BIM, digital 3D representations of a facility’s physical and functional characteristics are shared and managed among team members through the project’s lifecycle. “The nearly universal adoption of BIM by members of the design and construction team helped make this project seamless,” said Martin Eiss, the project designer and a senior associate with Fentress Architects of Denver. 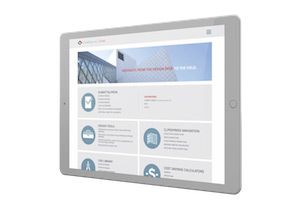 With BIM, the team saved significant amounts of time. Parts and pieces on the stone applications were modeled early in the design phase with the architectural team. In the field, general contractor Mortenson Construction of Minneapolis used BIM, which facilitated coordination and helped address potential conflicts before they arose. The judicial center opened two months ahead of schedule, thanks in large part to the team’s coordination and adoption of BIM. 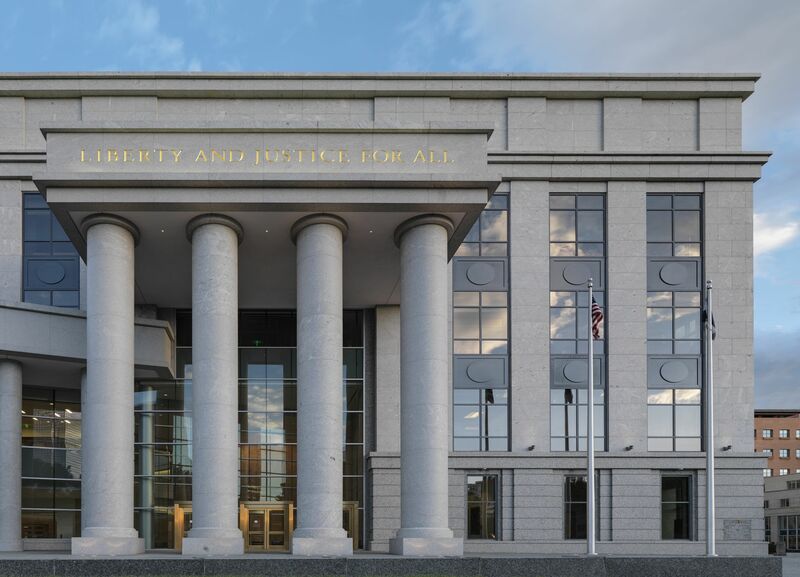 Designed with a 100-year-plus lifespan, the completed building speaks to the future in terms of courtroom design and technology, with the flexibility to accommodate future needs. The courthouse is designed to add an additional courtroom within the existing space. Also, various technologies will be able to accommodate future closed-circuit television broadcasts, as well as additional wireless technology. Low-maintenance, long-lasting materials such as granite were specified for their durability. Natural stone was used in all public area floors and full height on the walls in the high-traffic first floor and lobby areas. The judicial center opened two months ahead of schedule, thanks in large part to the project team’s coordination and adoption of building information modeling (BIM). 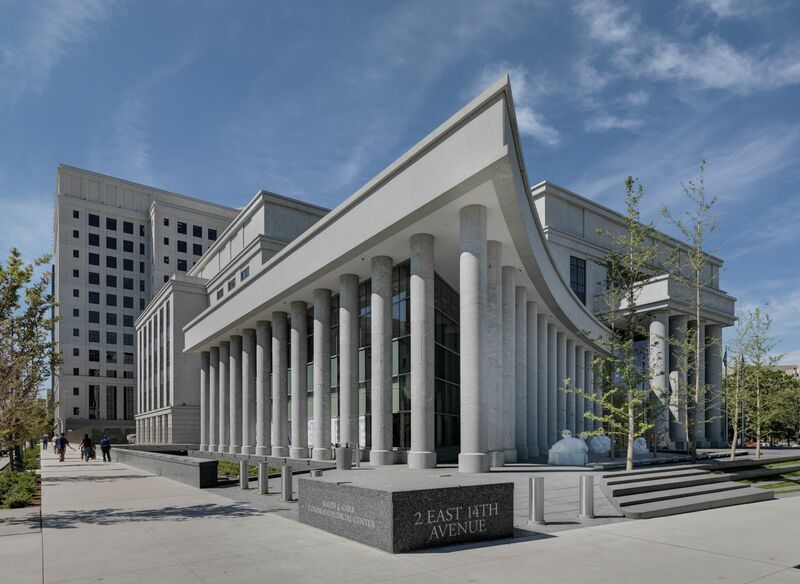 More than 12,000 m2 (130,000 sf) of granite was used to construct the Colorado Judicial Center. Beyond modeling software, the stone industry has achieved great progress in its manufacturing and production technology. A great example is in the technique of sandblasting. In the past, sandblasting natural stone was confined to a few, specific design elements. Today, advances in sandblasting and carving technology allow skilled stone manufacturers to create art in natural stone that would have been thought impossible only decades ago. However, the relationship with the stone manufacturer is critical to a successful installation featuring graphical design elements using sandblast. The right stone manufacturer will enhance the project’s outcome through quality workmanship and a consultative approach through every project phase. Photographs and other images can be transferred to natural stone with realistic detailing, using sandblasting and carving techniques. Lettering can be carved and enhanced with a color element; the precise replication of ornate elements such as column caps can be created. Skilled and knowledgeable stone providers will work with the entire team to bring these artistic visions to reality. 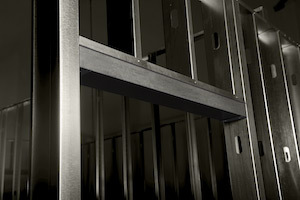 While cost is always an important consideration, many other factors must be taken into account for a successful outcome. Will the manufacturer assist in the project’s consulting and sampling phases? In the consulting phase, design experts from the manufacturer can provide samples and offer advice to guide the team through the process. At the beginning of the project, a stone manufacturer can provide samples to help visualize the design intent. Providing samples before the order is placed will also allow the team to see the provider’s workmanship and capabilities. 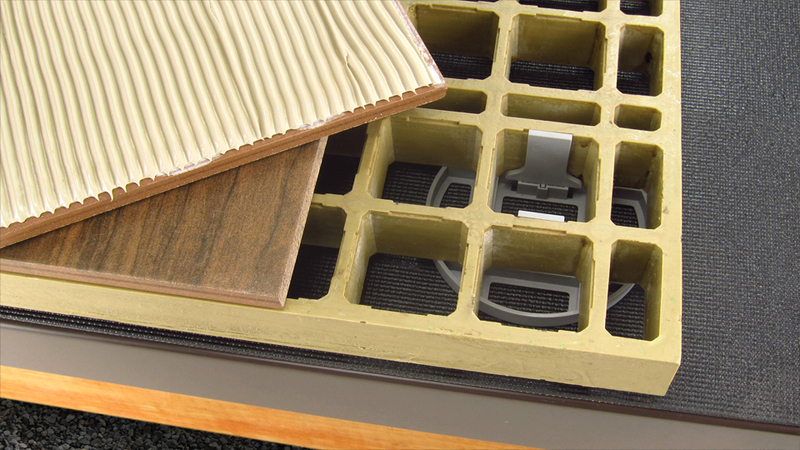 After the order is placed, sampling helps to refine final details and bring the design to reality. Does the manufacturer invest in new technology? Technology offers numerous capabilities to achieve the design intent. For example, AutoCAD and 3D modeling software allow computer-generated transfer of images and precision. Other technologies include CNC laser-etching, and stencil and film technology. With these capabilities, manufacturers can transfer nearly anything from hand sketches to photos onto the stone’s surface. Does the manufacturer offer the capability to add hand-craftsmanship when needed? A skilled craftsperson can give an image depth or bring a truly artistic touch to the project. Manufacturers that can offer both craftsmanship and technology will be best able to meet the project’s needs. The following project examples demonstrate various artistic elements achieved with sandblasting techniques. 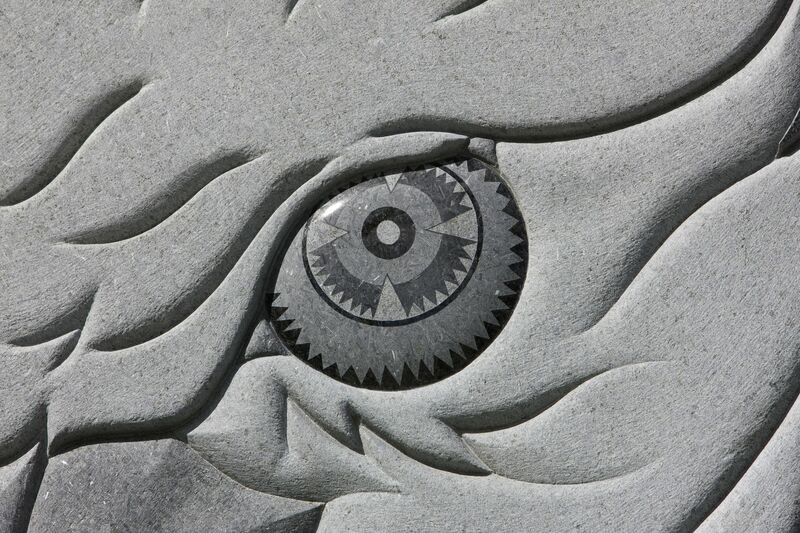 The eagle’s eye at the Wall of Remembrance at Eagle Circle shows an example of the intricate work possible on granite through new technologies. For many projects, more than one sandblast technique is used to achieve the desired result. Perhaps one of the best examples demonstrating the use of various sandblasting techniques in recent years is the Warrior/Veterans Wall of Remembrance at Eagle Circle in Hannah, Montana. 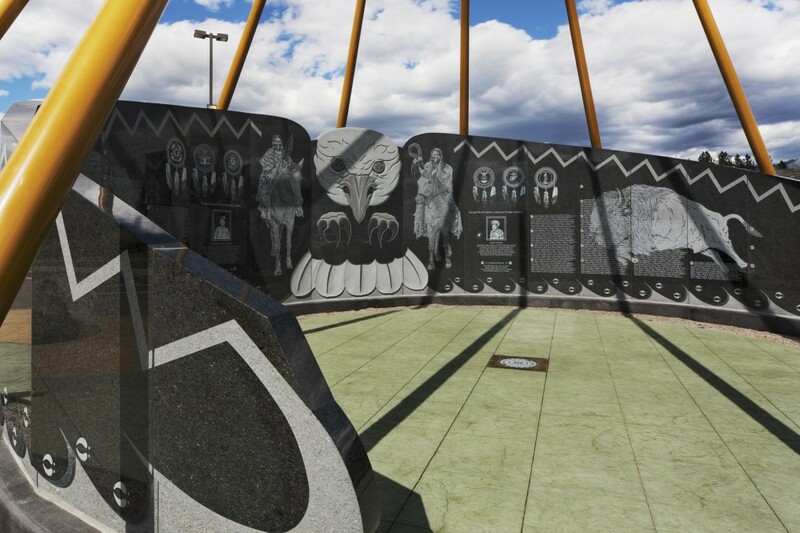 Here, the Confederated Salish and Kootenai Tribes of the Flathead Nation commissioned renowned artist and tribal member, Corwin ‘Corky’ Clairmont, to design a tribute to the men and women who lost their lives in service to the United States. The project began with Clairmont’s hand drawings. The granite provider rendered the drawings onto the material using various techniques such as sandblasting. Intricate and symbolic, Clairmont’s sketches required exacting replication to faithfully render the story in stone. A series of shadowing and colors were fabricated, eventually transferring the drawings onto a black granite, which was specified for its color and texture. Honoring tribal history and culture, the finished granite wall stands approximately 3 m (10 ft) tall at its highest point; it is constructed in a semi-circular shape, in the image of an eagle. In all, the memorial consists of 21 stone panels, varying in height, from 1 to 3 m (3.5 to 10 ft). To accentuate sandblasting, other graphical elements were added via hand-carving, sculpting, and etching. Working with a manufacturer that can provide a wide spectrum of services helps ensure the artistic intent is accurately captured. The Cedar Park Veterans Memorial features a black granite obelisk—a 3.6-m (12-ft) diameter, gray granite base of 1.8-m (6-ft) tall panels. 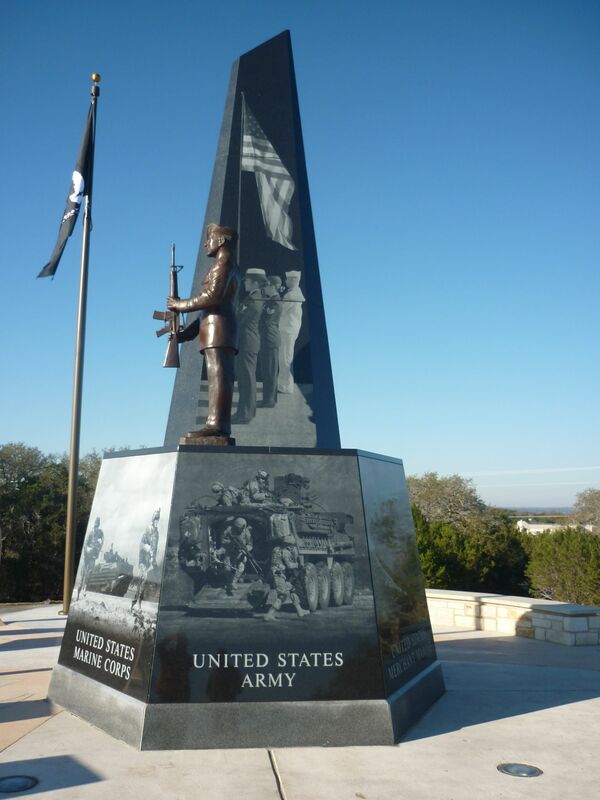 Located in the Cedar Park suburb of Austin, Texas, the Cedar Park Veterans Memorial demonstrates technology’s use for transferring images onto stone. One of the memorial’s design elements is a black granite obelisk sitting atop a 3.6-m (12-ft) diameter, gray granite base of 1.8-m (6-ft) tall panels. Each panel honors a different branch of the U.S. military through highlighted etchings displayed on black granite. Advanced technology transferred photographs depicting the Army, Navy, Air Force, Marines, Merchant Marines, and Coast Guard onto the stone panels. Each image needed to maintain a realistic, photo-like appearance. As such, the selection of black granite was particularly important to capture details. Natural stone’s green benefits are often a key factor in its specification in today’s increasingly sustainability-conscious building industry. Formed by nature itself, natural stone has an enduring lifecycle, and can often be locally sourced, depending on project location. The Natural Stone Council (NSC) is a collaboration of natural stone trade associations and businesses. In collaboration with NSF International, the council has developed an American National Standard for the sustainable development aspects of dimensional stone production. Known as NSC 373, Natural Dimension Stone Standard, it is currently in review, with finalization planned for later this year. NSC 373 will help project teams and consumers determine whether a dimensional stone product has been extracted and manufactured in an environmentally preferable manner. The standard defines Environmentally Preferable Manufacturing Practices (EPMPs) for the quarrying and manufacturing of dimensional stone. Criteria that consider the social, environmental, and human health impacts associated with the dimensional, natural stone product lifecycle will be outlined by the standard. optimizing energy-efficient strategies throughout operations. Some materials used during installation of traditional stone construction, such as curtain sealers or adhesives, may fall under the Red List. Typically, the stone manufacturer would not apply any sealants or adhesives on the stone before sending it to the job site. 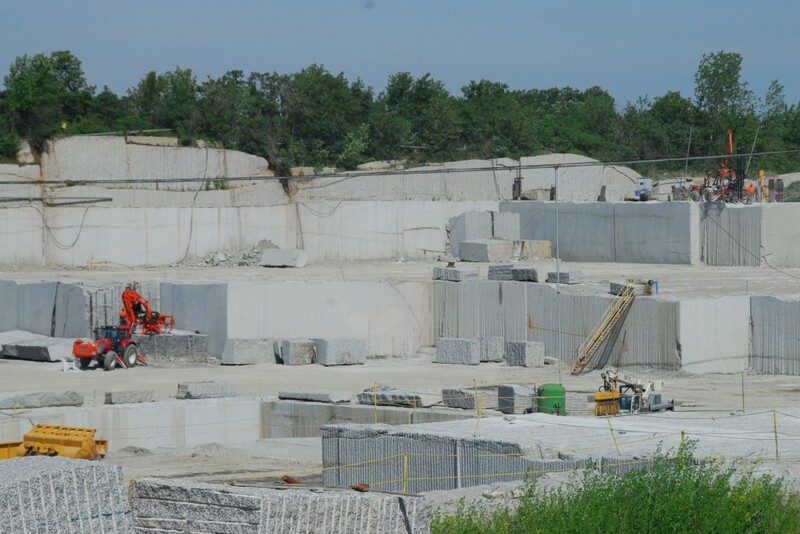 An upcoming stone industry standard, Natural Stone Council (NSC) 373, Natural Dimension Stone Standard, will help project teams and consumers determine whether a dimensional stone product has been extracted and manufactured in an environmentally preferable manner. Stone—a natural, durable, recyclable, and reusable material—is a suitable choice for projects where sustainability is an important consideration. 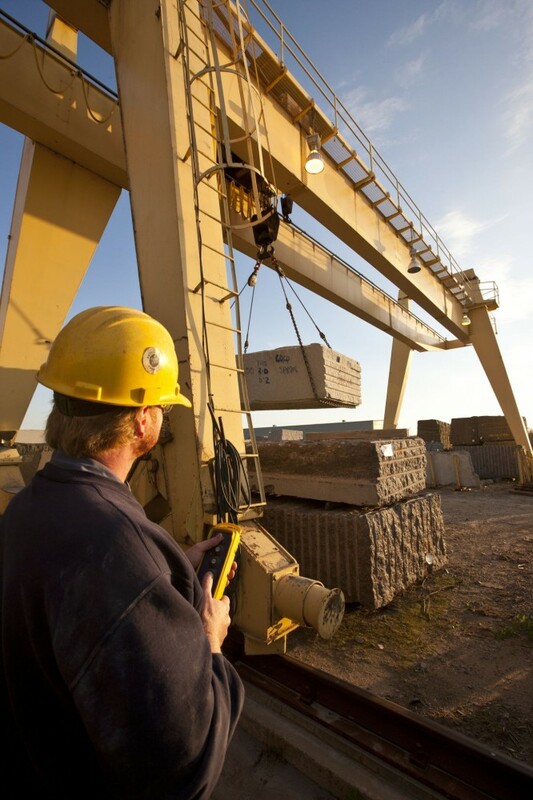 For a truly green project, the material must be evaluated in terms of its complete lifecycle, from quarrying and fabrication to transporting and installation. Tim Feldhege has worked at Coldspring for 35 years and is now director of sales. He is responsible for managing drafting, sampling, and stock utilization initiatives and has been instrumental in the company’s development and execution of building information modeling (BIM). Feldhege can be reached at tfeldhege@coldspringusa.com. Amy Thielen, Coldspring’s director of sales, has been with the company for 14 years. She is an expert in fabrication, quarrying, construction channels, and software associated with the stone manufacturer. Thielen represents the company on the Landscape Architects Foundation (LAF) and American Society of Landscape Architects (ASLA) Minnesota Chapter. She can be contacted by e-mail at athielen@coldspringusa.com. Kathy Spanier is the marketing director at Coldspring. She was part of the Natural Stone Council’s (NSC’s) Sustainability Committee creation, participates in the NSC373 Stone Certification initiative, and is a current member of Building Stone Institute’s (BSI’s) Board of Directors. 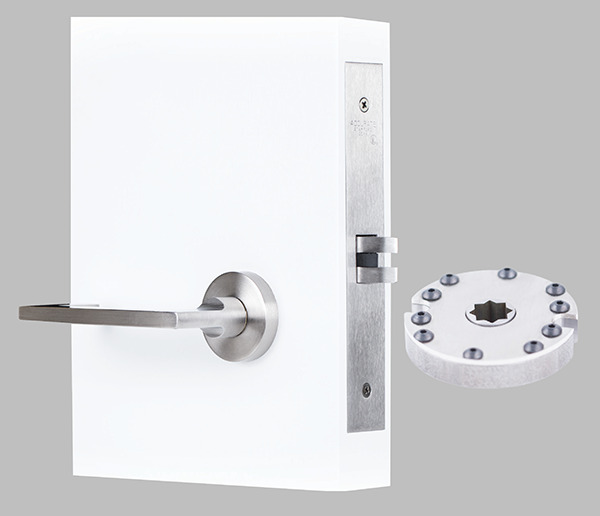 Spanier can be reached at kspanier@coldspringusa.com.